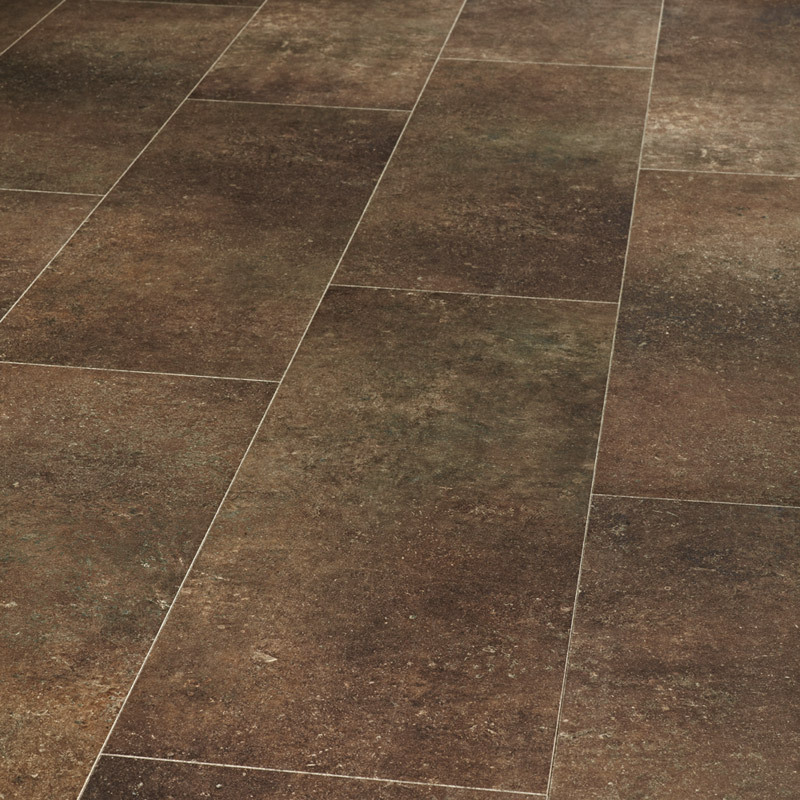 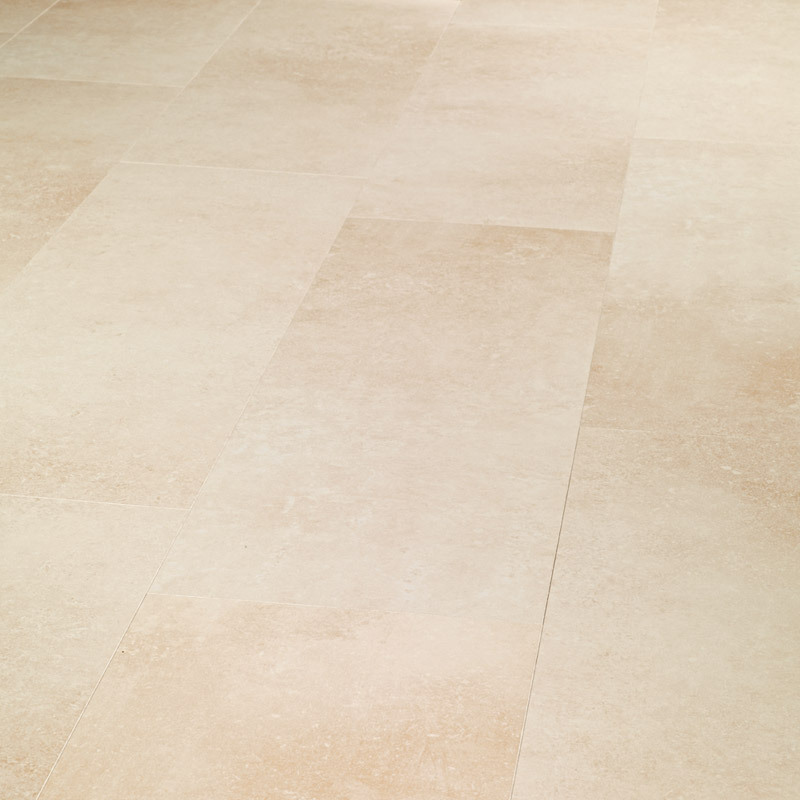 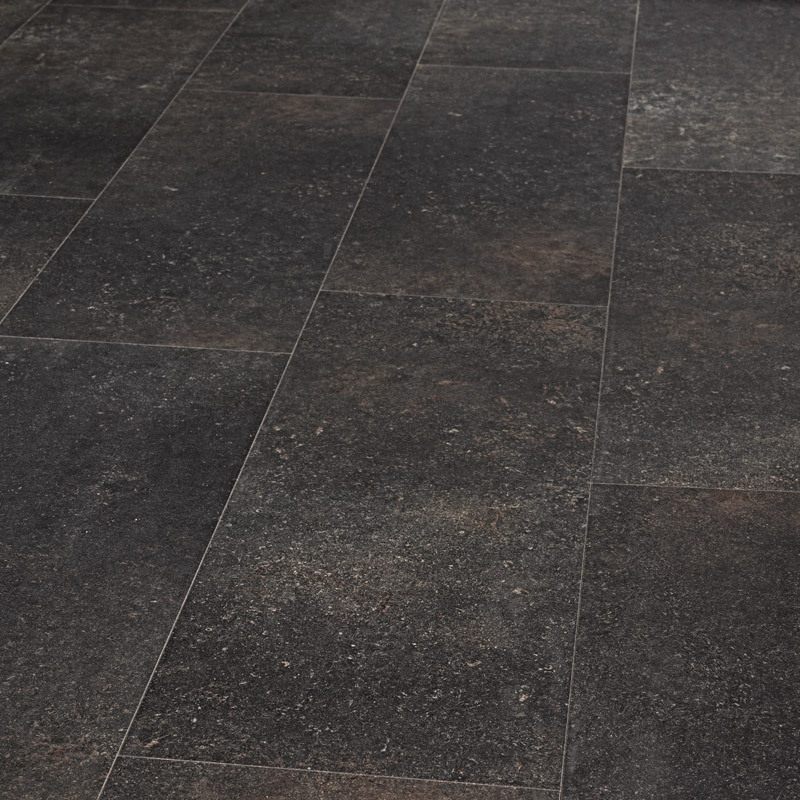 Pure Stone combines the advantages of high quality laminate with the look of natural stone. 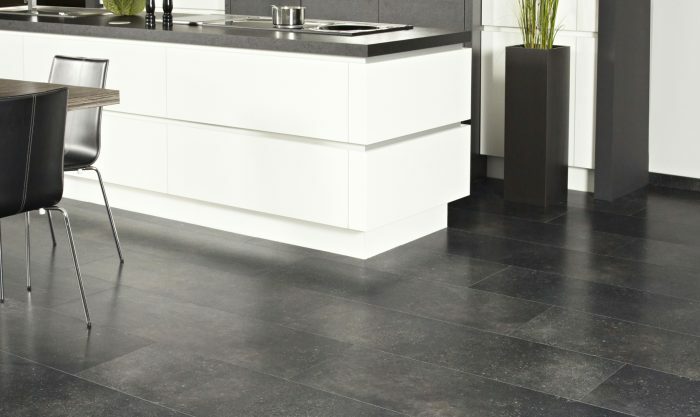 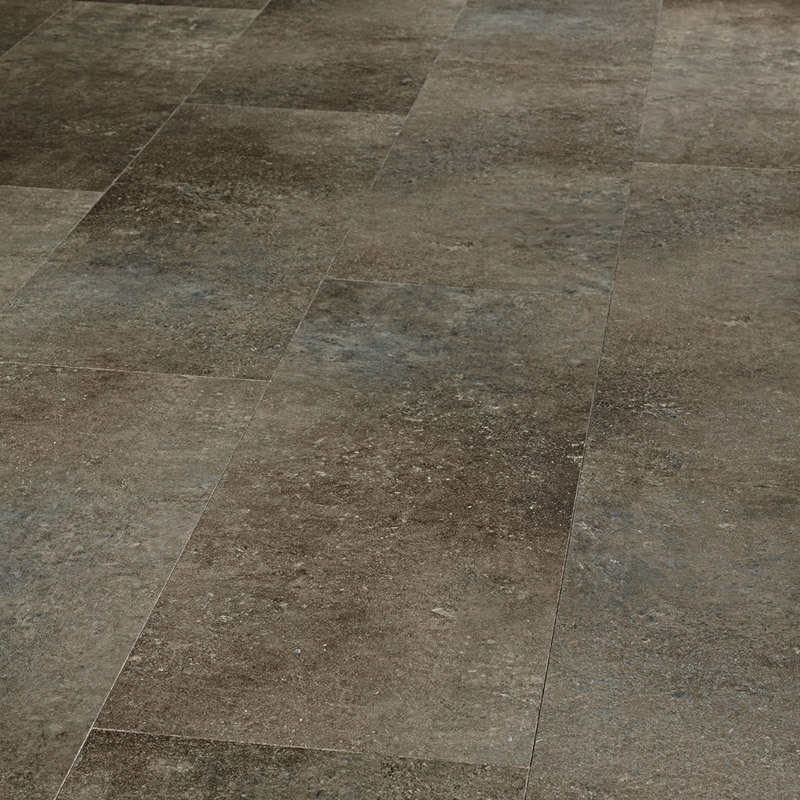 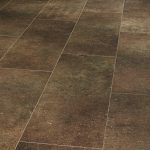 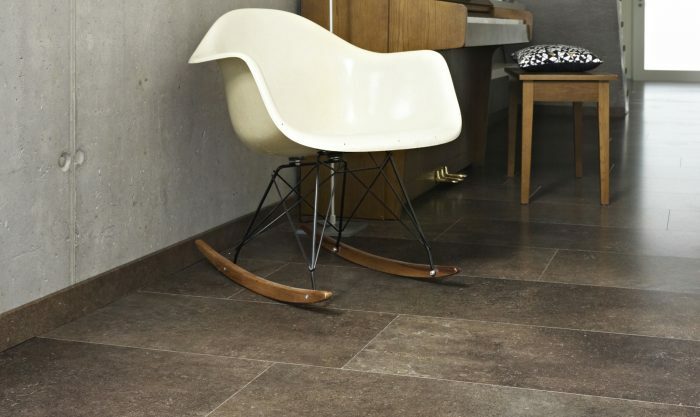 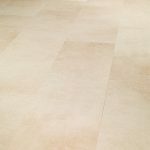 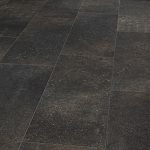 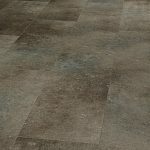 The large laminate tiles with stylish micro-V-groove on all sides give the impression of a real stone floor but with a pleasantly warm feeling. 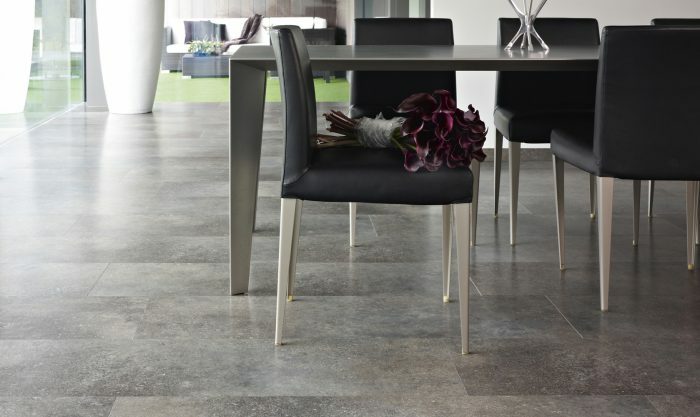 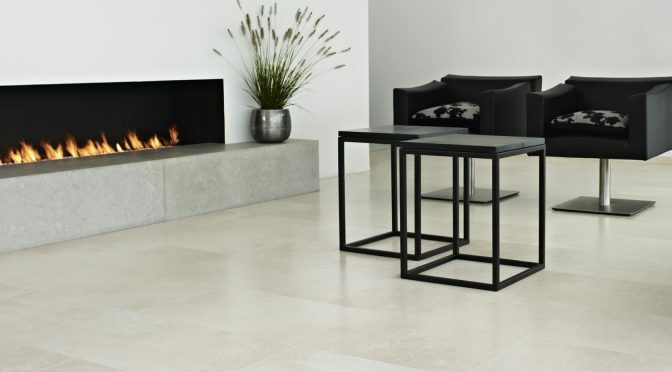 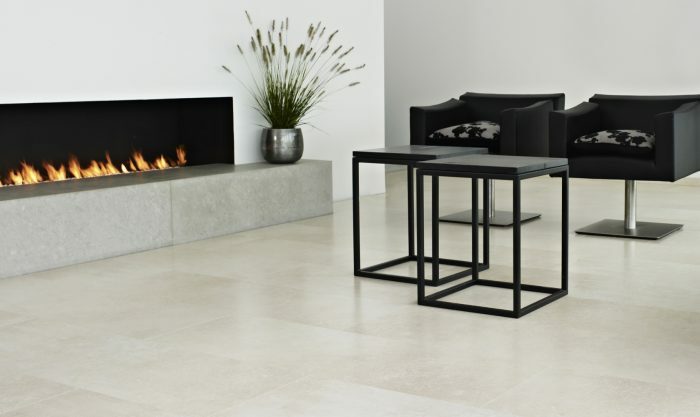 The tight Pure Stone tiles suit any place in the house, including your interior.